Honestly, we had no idea whether we should put this article under the banner of a product review, Casual Adventurer, or Casual Runner, so why not all of them? Frankly, Uber can be useful regardless of the nature of your adventure, and with so many of our readers asking about it, we decided to bring you a little intro to how Uber can be a useful travel tool for you. I’m going to make this as simple as I can. Uber helps you get rides to go places. Using an app on your phone, you tell Uber where you are and where you want to go, and they send a car to come pick you up. It is sort of a hybrid between taxi services and arranging with a friend to pick you up and take you somewhere, but all facilitated from a cool and surprisingly simple technology platform. 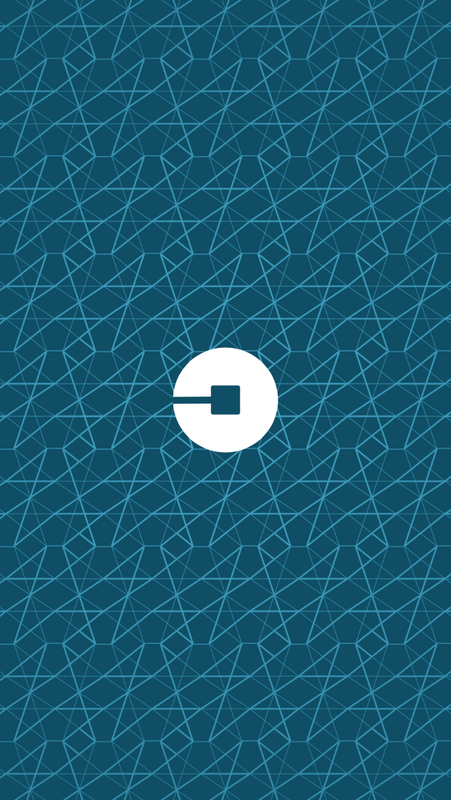 Take your smartphone (you can’t use the service without one) and download the Uber app from your phone’s app store. The app will prompt you to create an account and enter a credit card so you can pay for your rides. What? You didn’t think the rides were free, did you? But, you can usually find promo codes for free or discounted rides. Oh? I stand corrected. When you want a ride, you open the app and it finds your location using your phone’s GPS functions. You type in where you want to go – either by entering the address or searching for the location in the app (airport, convention center, In N Out Burger, whatever!). The app will tell you if a driver is available to pick you up and how long it will be until you get picked up, usually just a few minutes. It will also send you the name of your Uber driver and the make, model, color, and license plate of the car. 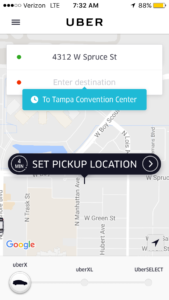 Your Uber car will pick you up at the curb. You hop in the back and are on your way. Uber tells the driver where you are going before they even pick you up, and they have the directions already on their phone so you do not have to worry about anything. Once you are arrive, you say “thank you” and hop out, all payments are processed automatically through the app. It could not be easier to use. The app will also ask you to rate your driver, I have yet to have any reason to rate a driver anything below a top score. The driver will also rate you, its a built-in safeguard to make sure you do not behave like a jerk, they are, after all, inviting you into their car. 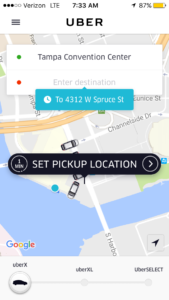 I recently tried Uber out on a few trips and decided this is potentially a very valuable service for travelers and Casual Adventurers of all types, and for Casual Runners to utilize when travelling for races. Parking at downtown races is often limited, and sometimes you just don’t want to rent a car and pay for parking. Thus, Uber can be a budget-friendly and easy-to-use option to help you get around. Even though we had a car, we used Uber a great deal while in Chicago for the Rock N Roll Half Marathon and the Rock N Roll 5k, and it worked great for us. We also used it on Walt Disney World Property during the Star Wars Dark Side Half Marathon Weekend. Four adults (well, it was myself, Candace, Tracy, and Tim, so I cannot say that we always acted like adults, I mean, we were at Disney!) fit in all of the cars comfortably. When we used Uber on Walt Disney World property, we found we were able to get places far faster than using resort transportation (Disney busses in particular) and for less than $5-$10 per ride. 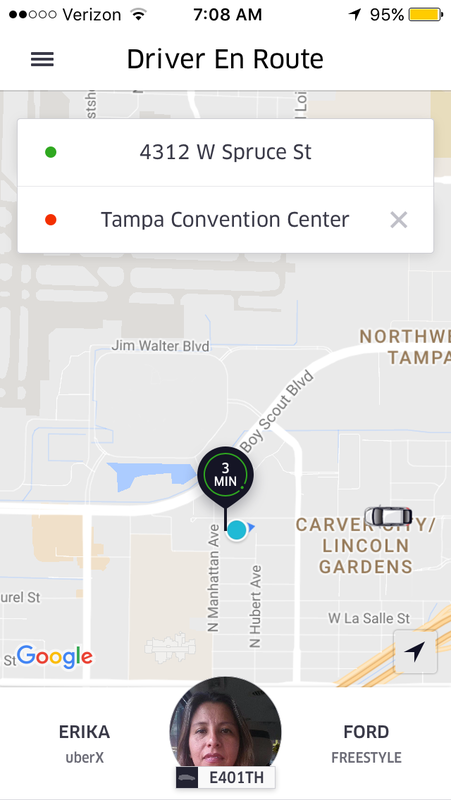 The biggest test was for a recent business trip to Tampa, Florida, where I skipped the rental car altogether and decided to rely exclusively on Uber for 3 days. Not only did the service work great for me, but I saved a significant amount of money on what I would have spent had I rented a car and paid for parking (obviously, your budget experiences may differ). The app could not have been easier to use and I found it to be cheaper, easier, and far more reliable and less frustrating than using taxis to get around. All of the Uber cars were clean and, for the most part, the drivers were friendly, as in the kind of people I would not mind having a beer with – though not while they are on-duty for Uber, of course! Some offered us bottled water and others offered us chargers for our iPhones. Every ride was better than the best ride I have ever had in a traditional taxi cab. While that may not be the highest praise I can bestow, I instantly became a fan of Uber. I felt safe and comfortable every time, which is the most important thing. Keep in mind, most Uber drivers are normal people looking to make some money on the side. There is a self-selecting process that tends to lead to a good sample of quality drivers and vehicles. Lets talk money. 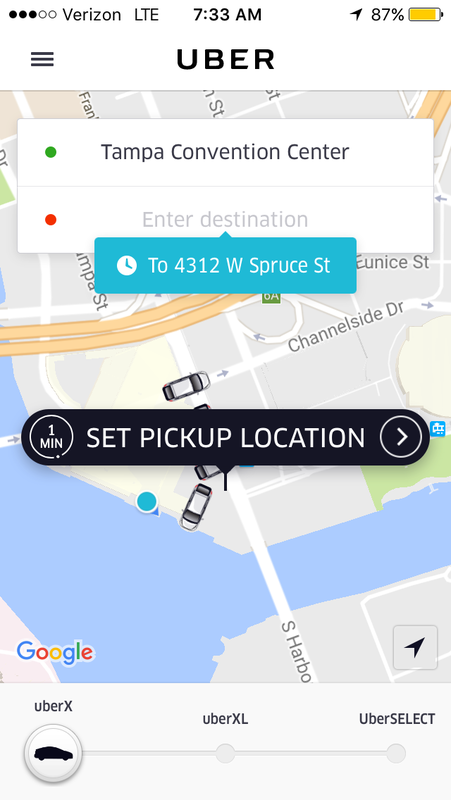 You can price your Uber fare before you commit to requesting a car via the app. It will give you the estimated fare. They do have surge pricing, which is exactly what it sounds like. When demand for rides is high, the app has an algorithm that surges prices higher as a way of attracting more drivers to accommodate the demand. You can expect fares to surge higher every time it rains or if there is a large crowd, such as when a sporting event is letting out. Sometimes you may need to walk a few blocks to get outside of the surge zone. As for normal pricing, I already told you that Uber saved me money over what I would have paid had I rented cars and paid for parking, but it was also far cheaper than paying taxi fares (and it was easier as well). There is no more waiting on a sidewalk and craning your neck to see if a cab is coming down the street and waiving furiously to get the driver’s attention. You also don’t have to fumble through your wallet in the back of the cab for cash to pay for your fare. The app does all of that for you. Keep in mind, you will not be guaranteed a ride wherever and whenever you want. While I never had trouble getting a ride using Uber, my tests were all conducted in big cities where cars are plentiful. If you go to a smaller town, you may not have the same results, so you may want to have a backup plan or be flexible with your timing just in case. Also, keep in mind, if you are travelling with small children, local car seat laws still apply, which may limit your ability to use Uber. Finally, not all cities are Uber-friendly. Some are going out of their way to keep Uber out altogether, while some are aggressively preventing them from making airport pickups. What this means to you is that, before you leave for your trip/vacation/adventure, do a quick Google search and confirm that Uber is in fact up and running and fully available in the area to where you are travelling. Overall, I think this is a great service and an excellent, affordable option that every traveler, Casual Adventurer, and Casual Runner should be aware of for their future travels. 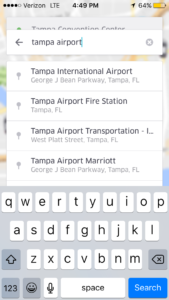 You never know when you want to go and explore some place new, and Uber can be a great tool to help you get there. After all, adventure is out there!